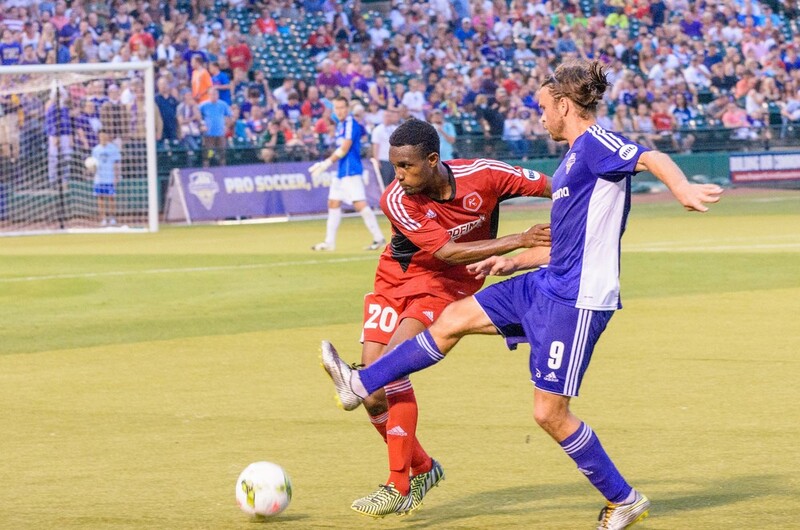 Gotta love the fact that Louisville City FC had a record crowd on hand to see them defeat the first place team. Lots of kids. Then, the obligatory fireworks and resulting fireworks shots. Great night.